Motivated! 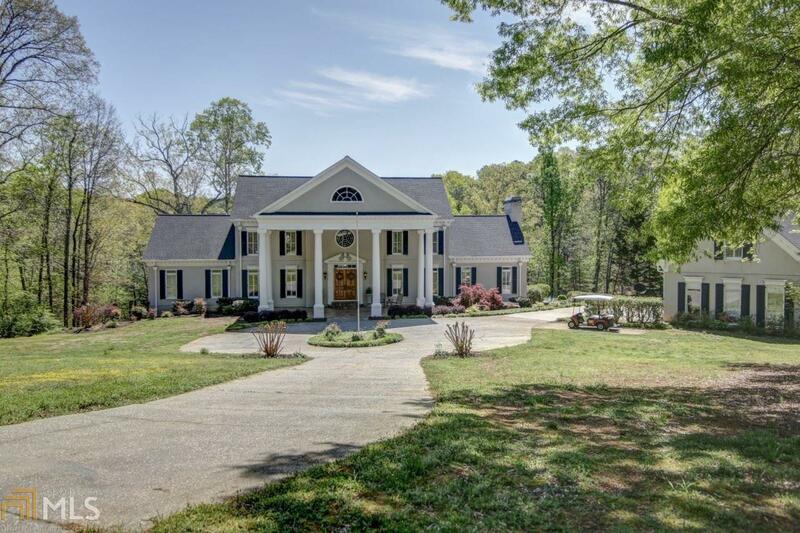 Grand Home on 1.71 Grand Acres! Live and Relax at your own Vacation Resort! Oversized Gunite Pool w/priv.view of 90 ac. of undeveloped land! The Gorgeous Stone Entrance leads into Dramatic Marble Foyer w/ Sweetheart Staircase! Huge Chef&apos;s To-Die-For New Kitchen! Hardwoods on Entire First Floor! Need more than one Master? We have 3! The 6 Bedrooms all have Private Baths! Need Teen/Mother-in-law Suite? Choose from 2 Fully Equipped Apartments! More? A Designer Chicken Coop? Golf Cart Parking? We Challenge You to find Another HOme so Incredible! Can&apos;t Do It! A "WOW" house on a cul de sac! Beautiful acre+ resort setting w/pool in Brookfield Country Club. Extraordinary gourmet kit w/ 2 expansive islands, subzero, upgraded SS appliances. Fantastic flow to light filled sunrm w/ wet bar, fireside fam rm, & casual dining. Rich oak paneled study ideal for billiards. Upper lvl features gracious mstr suite w/ spa bath & 3 add&apos;l bdrms w/ direct bath access. Fin terrace lvl has flex space for 5th suite, media, gym. Freshly painted exterior. Top Roswell schools. So close to Canton Street. Take golf cart to the club. Really special! Spectacular 1.2 acre setting w/ pool in Brookfield! Perfect for entertaining & holiday gatherings. Dramatic 2 story foyer. Banquet sized din rm & office. Extraordinary gourmet kit w/ 2 expansive islands, subzero, upgraded SS appliances. 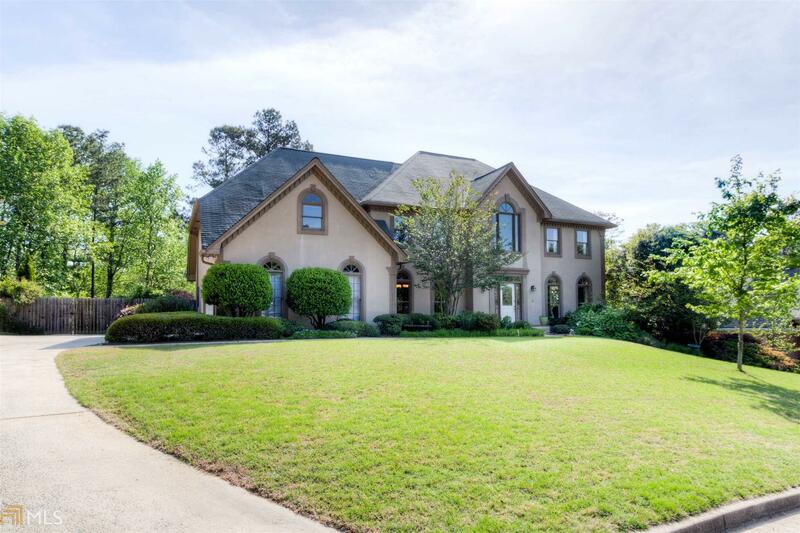 Fantastic flow to light filled sunrm w/ wet bar, fireside fam rm, & casual dining. Rich oak paneled study. Upper lvl features gracious mstr suite w/ spa bath & 3 add&apos;l bdrms w/ direct bath access. Fin terrace lvl has flex space for 5th suite, media, gym. Freshly painted exterior. Top Roswell schools. Private resort lifetysle! Step inside this luxurious pool home with captivating golf course views located in the highly desirable swim/tennis community of Brookfield Country Club. This impeccable ranch features a fully finished terrace level, high-end finishes throughout including granite countertops, stainless steel appliances, hardwood floors, & upgrades galore! The spacious master suite and a large secondary bedroom with its own ensuite bathroom are on the main level as well as a dedicated office with its own private bathroom. Upstairs, there are two large bedrooms with an upgraded Jack & Jill bath. The recently remodeled terrace level features an additional guest bedroom with its own kitchen and separate entry; making it the perfect in-law suite. Priced 30K Below Appraisal! A truly stunning home! Fully remodeled & updated doesn&apos;t begin to cover it. Every detail has been attended to. Hardwood floors were refinished, new interior doors & hardware, new light fixtures, new windows on front, ALL bathrooms renovated. Seriously too much to list. MUST SEE in person! Also a large flex space on main level w/common area, bedroom, full bath & catering kitchen that could be used as a home office, in-law suite or teen space. The possibilities are endless. Gorgeous patio off the family room w/ entertaining space & outdoor cooking area. Brookfield CC at its BEST! Amazing home for entertaining! Chefs kit granite, isl, bkfst area , dbl ovens, wine cooler,stnls app . Ctyd area off kit w gas fire pit! Hrdwds t/o main. Mstr ste up sitting area w coffee bar, his & her closets, dbl van, granite, tub & shwr! Sec bdrms w priv baths. Terr lvl Pub bar, 2 tap kegerator, mini fridge, dshwshr, microwave pool tbl area , den w frplc, sun rm, bdrm w full ba! Lrg pavered porch off terr lvl! Huge wded lot! 2 car rear entry gar plus 2 car detached , shed covered breezeway to 2nd garage! See attached upgrades! Elegant 4-sided brick home on the golf course w/ panoramic views, large private deck & pool, in sought after Brookfield Country Club! 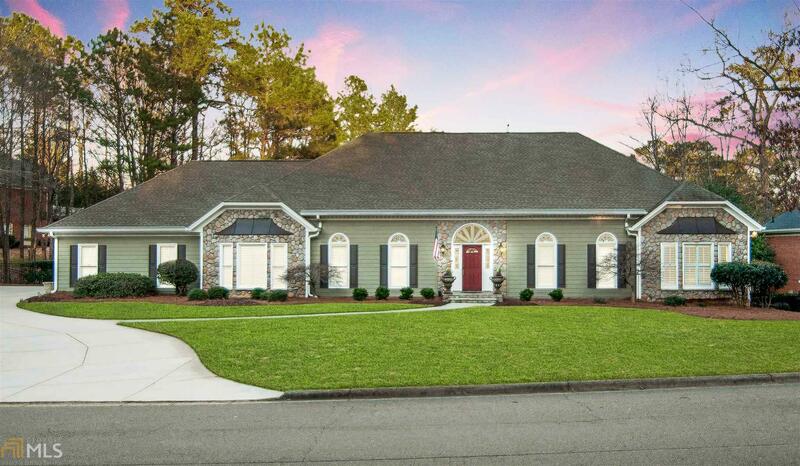 Inviting entry greets you w/ gleaming hardwoods & spacious rooms. Master on Main w/ new modern bathroom! Updated kitchen w/ new quartz counters & tile backsplash! Relaxing sunroom leads to huge deck that overlooks pool! 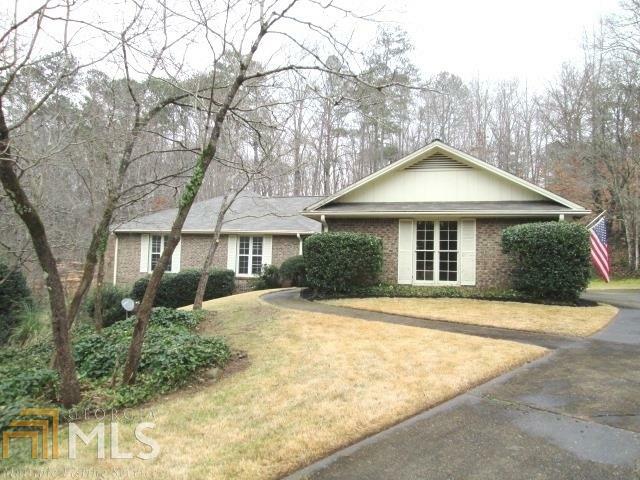 Finished basement w/ wet bar, bedroom, full bath & fireplace, opens to veranda pool deck! Private cul-de-sac lot on the 16th hole. Plenty of parking & storage. Top rated schools & great location! Too many features to list! 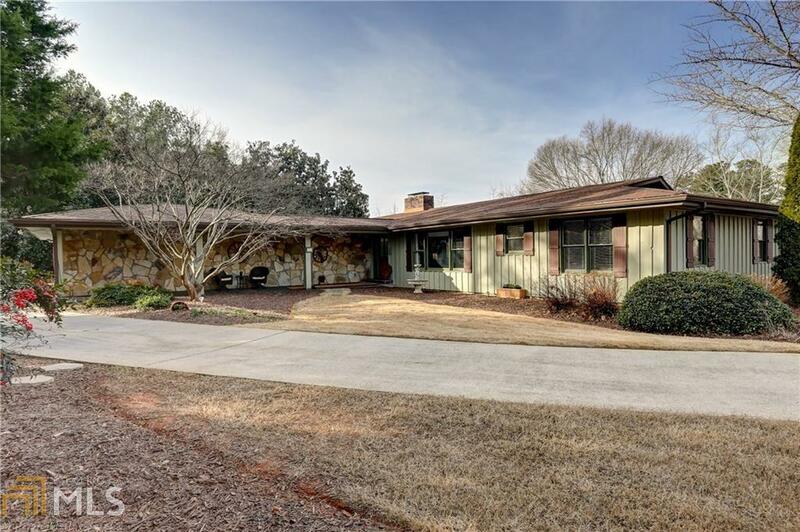 Gorgeous Ranch on Full Finished Basement! Secluded, Wooded Lot in Brookfield Country Club! Step in to immediately be Wowed by the Grand Family Room with a Vaulted Ceiling and French Doors leading to a Two Tier, Wrap Around Deck! The Kitchen is HUGE with a Large Island and Stainless Steel Appliances all open to the Dining Room. The Master Suite features Deck Access and a Dual Vanity Bath. The Finished Basement is Complete with two Bedrooms and Two Full Baths! Truly an Entertainer&apos;s Dream with Built-in Indoor/Outdoor Speakers and a Second Tier Deck Perfect for Lounging or a Fire Pit! Resort Style Neighborhood Amenities! Zoned for Award Winning Schools! 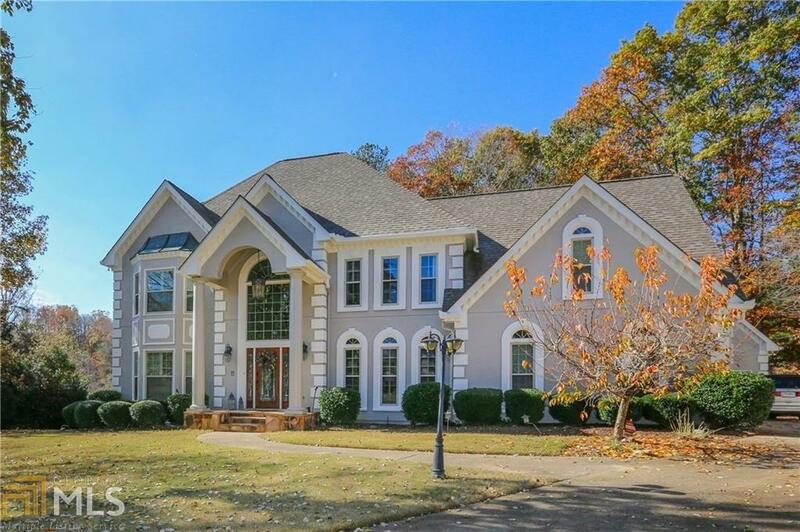 Lush private estate sized home with access to private lake, your own dock and boat. Lot is 1.25 AC of private paradise. Second master on main - balcony off sitting room in upstairs master, remodeled baths, to die for kitchen, full basement ready to finish. Winding brick patio offers serene nature filled privacy. Walk to Brookfield Country Club. top Fulton schools. This home has been meticulously maintained - beautiful walnut hardwood flooring on main, ready to move into - nothing left to do! Motivated owner - come take a look - you wont be dissapointed. Beautiful BRAND NEW interior paint! Gorgeous Chathambilt home sitting on a lakeside oasis! Fabulous organic garden in completely fenced, private backyard. Terrace level features full bath, bedroom/craft room, office, and workout room. 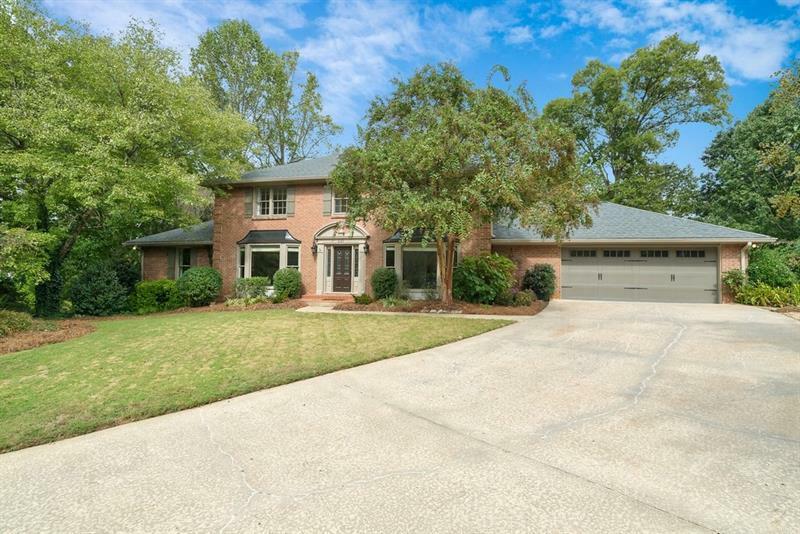 Very quiet, family-oriented street but close to bustling Downtown Roswell! Country Club recently went through multi-million dollar renovation. Beautiful Chathambilt home sitting on a lakeside oasis! Fabulous organic garden in completely fenced, private backyard. Terrace level features full bath, bedroom/craft room, office, and workout room. Very quiet, family-oriented street but close to bustling Downtown Roswell! Country Club recently went through multi-million dollar renovation. Best value for a 4BR/3.5BA Ranch w/basement in sought after Brookfield Country Club! Excellent schools, close to Historic Roswell, Canton Street, parks & more. NEW ROOF, PAINT, LIGHTING, GARAGE DOORS! 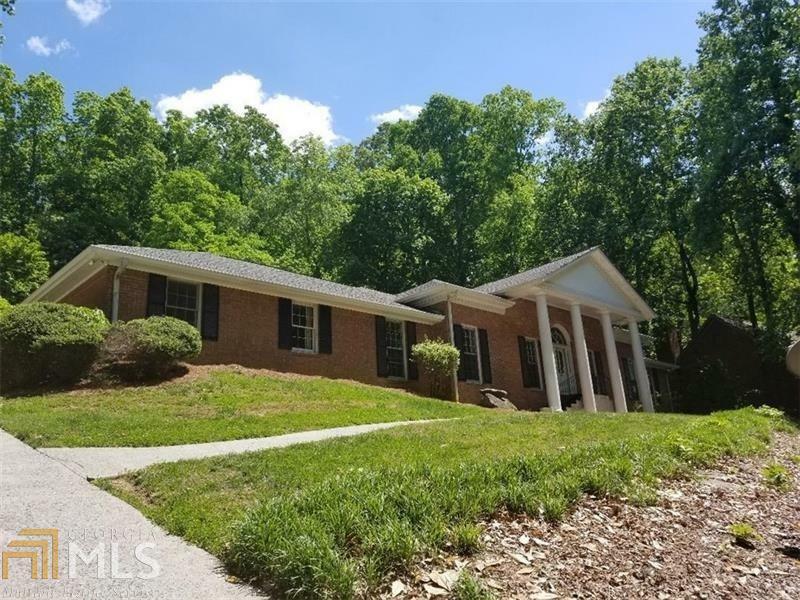 Home features welcoming bright foyer, family room w/fireplace, kitchen w/large bfast area, separate formal LR, spacious DR, master w/new bath, 2nd master, 2 secondary bedrooms & updated bathrooms. Terrace level w/fireplace & stubbed for bath has tons of potential! No required HOA. Optional CC membership w/pool, tennis, golf, clubhouse & more. Hurry this one wont last! 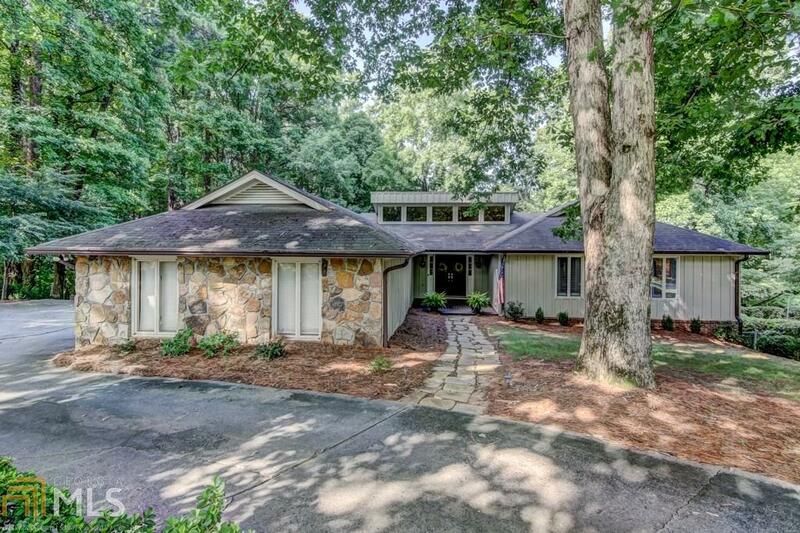 Lowest price home in sought after Brookfield Country Club located in Roswell. Welcoming bright foyer, formal living room, dining room, large family room, eat in kitchen, and large laundry room. Large Master Bath with new bath, second master with 2 other bedrooms. All bathrooms have been updated, everything new. All new light fixtures, fans and recessed lighting. New Paint Interior and exterior. Home has tons of potential. 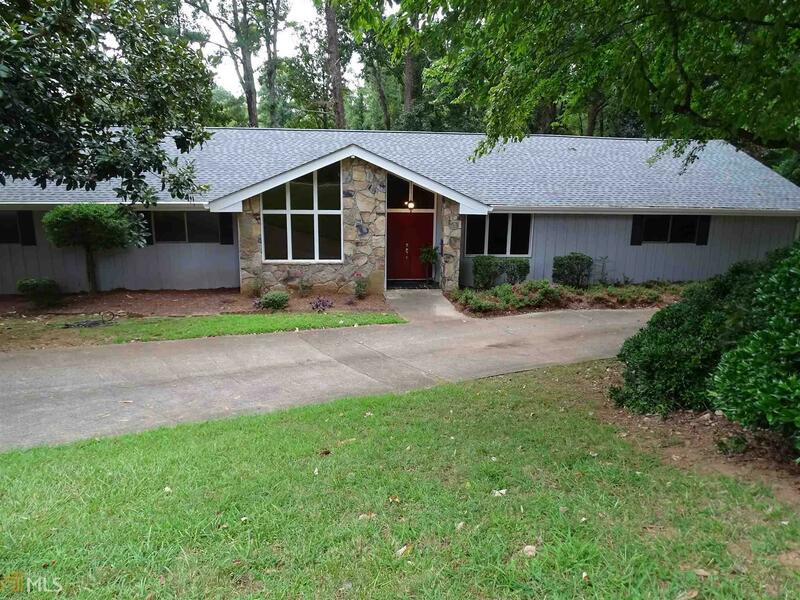 Beautiful family neighborhood, excellent schools minutes from historic Roswell. What an OPPORUNITY!!! IDEAL location in Brookfield Country Club! 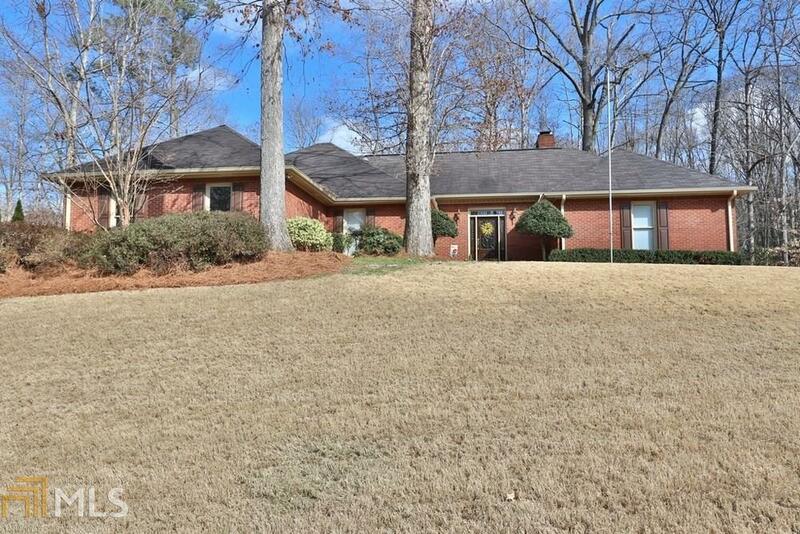 Well built 4-sided brick Ranch resting on a 1 acre lot! Tons of windows allow for natural light to radiate and the peaceful, quiet location couldn&apos;t be better! Features 4 bedrooms and 2.5 bathrooms on the main level! Home also boasts a drool worthy, massive opportunity for expansion in the basement. Even has a walk-in pantry in addition to tons of storage. This one is a MUST SEE. CALL TODAY!!! 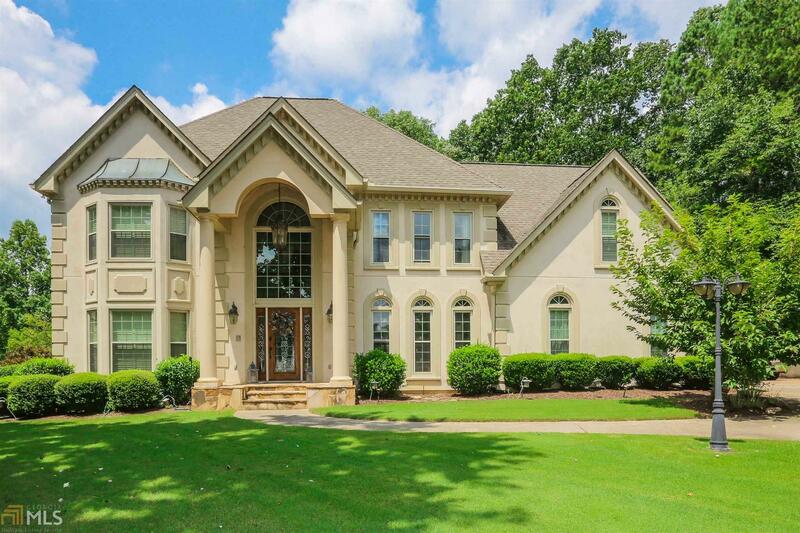 Sought after Brookfield Country Club! Ranch plan with Finished Basement with private bath! Four sides brick with Newer Roof and HVAC! Walk up attic! Screened-in porch overlooking gorgeous backyard! Home has a ton of potential! Estate owned. Gorgeous Hilltop Seasonal Views of Golf Course! Estate Owned, No Disclosures, Sold "as-is".